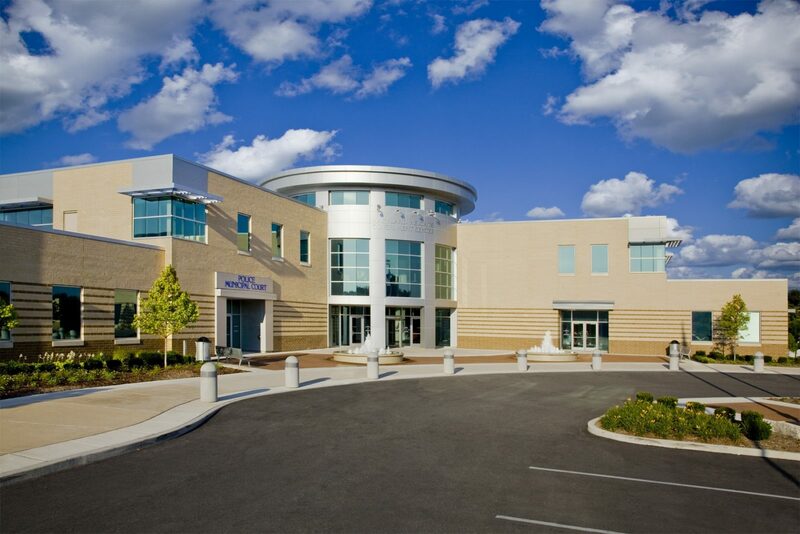 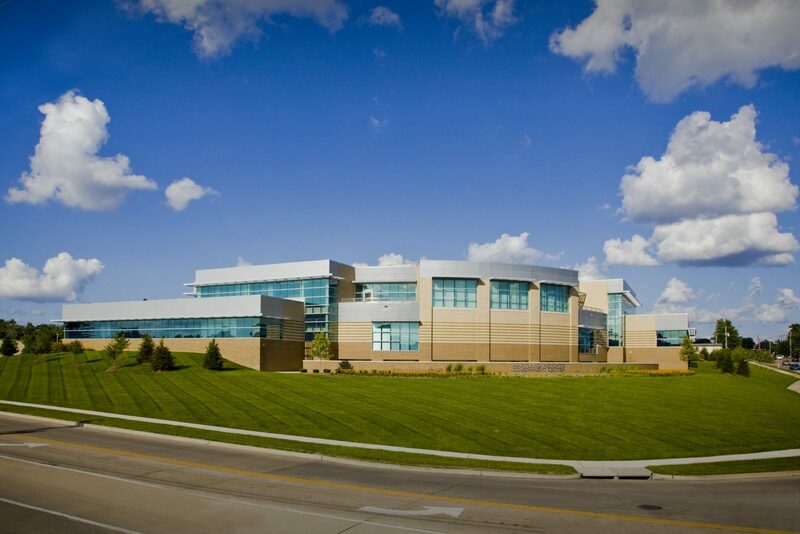 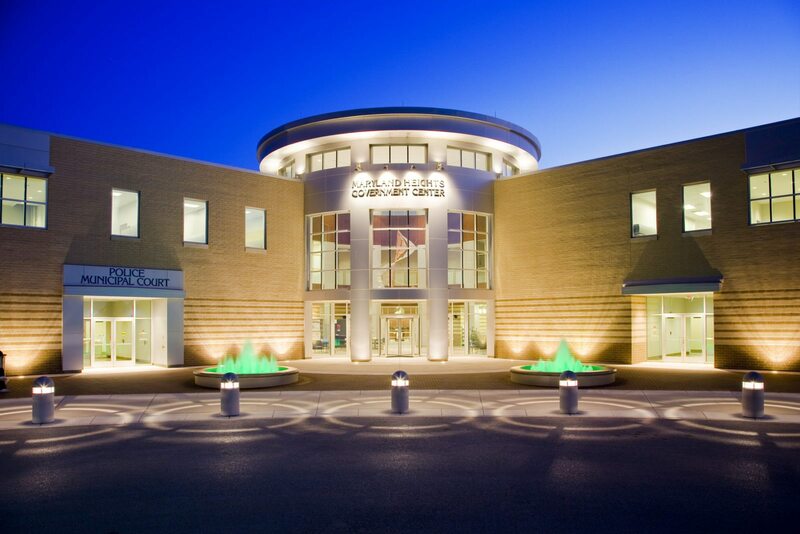 The Maryland Heights Government Center, Police Headquarters and Municipal Courts were initially developed by other Programming and Design Firms; but due to extensive estimated cost overruns prior to the start of construction, those firms were dismissed and Chiodini was hired to replace them and complete the project. 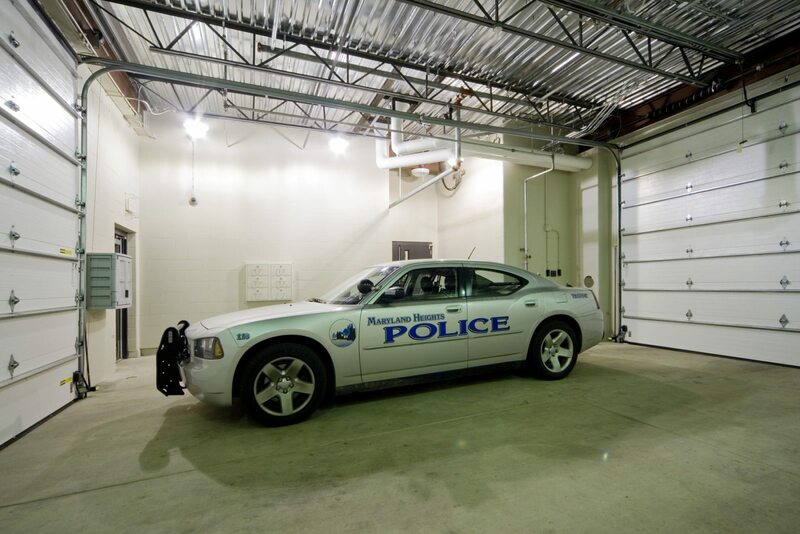 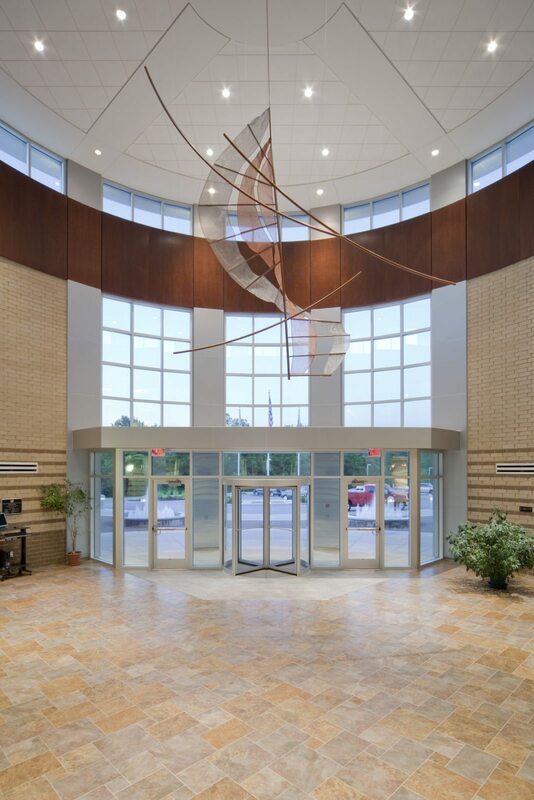 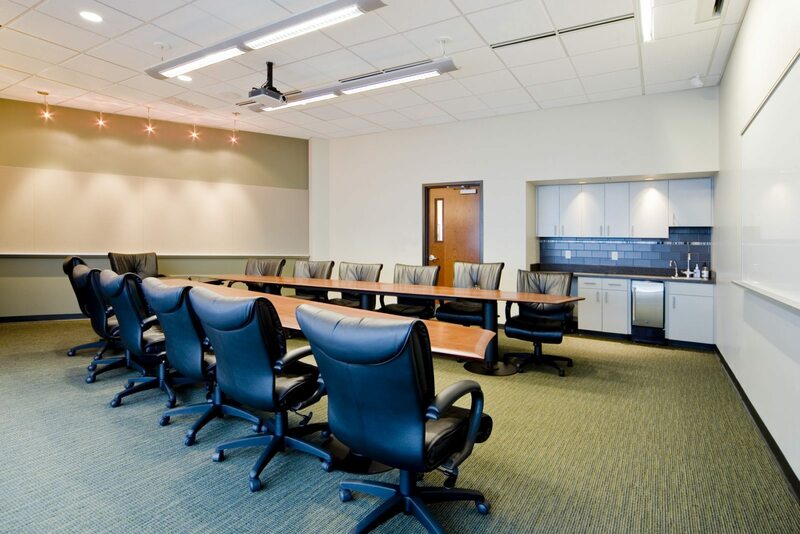 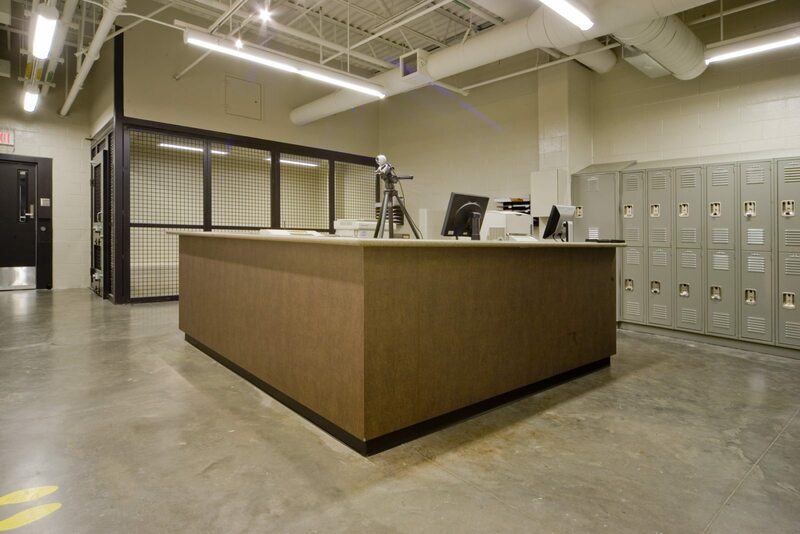 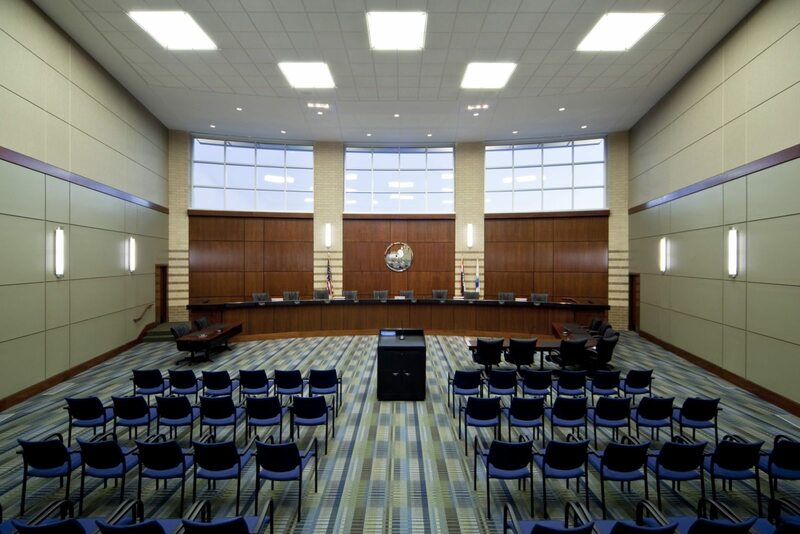 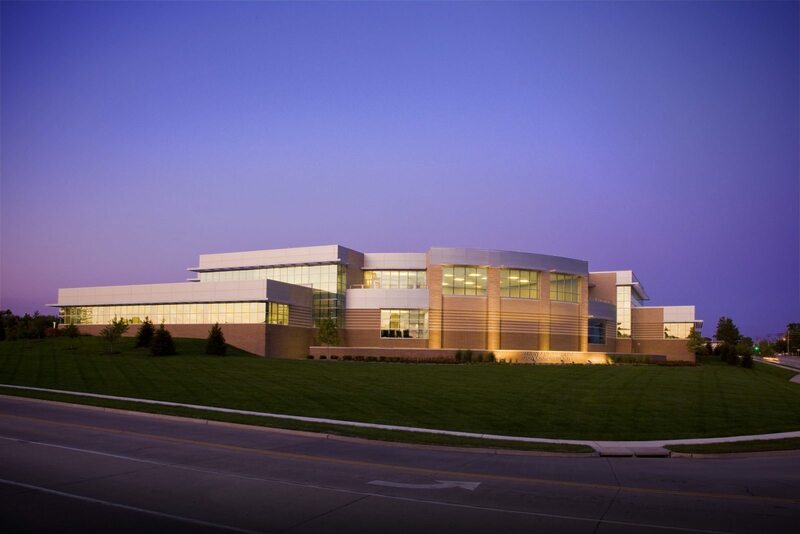 Chiodini reevaluated the Space & Operational Program and was able to reduce the space needs by 20% and design a Public Building which met the practical needs and aesthetic “identity” needs of the Maryland Heights Community. 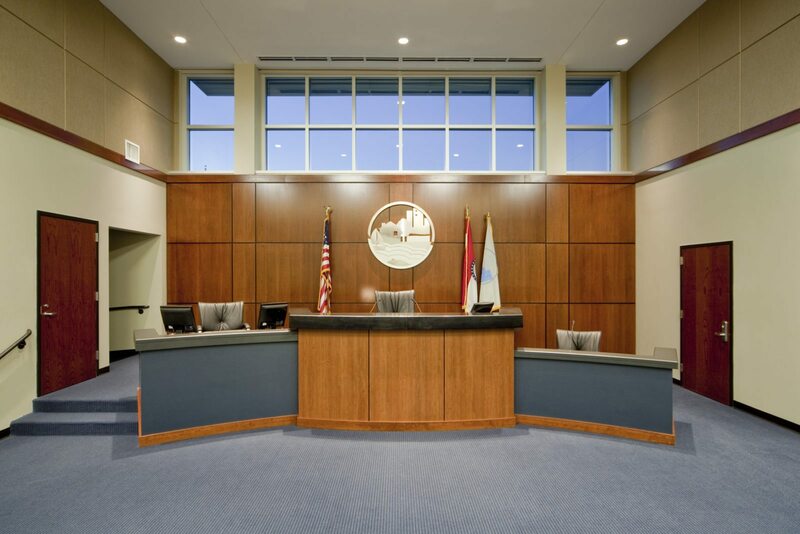 Approach included close collaboration with the Mayor, Council, City Administration, Police and facility users throughout the design process.